Formula E will not be back to Moscow in season two, despite fact that race was already scheduled for June 4. Here are the complete race results from Formula E in Moscow. 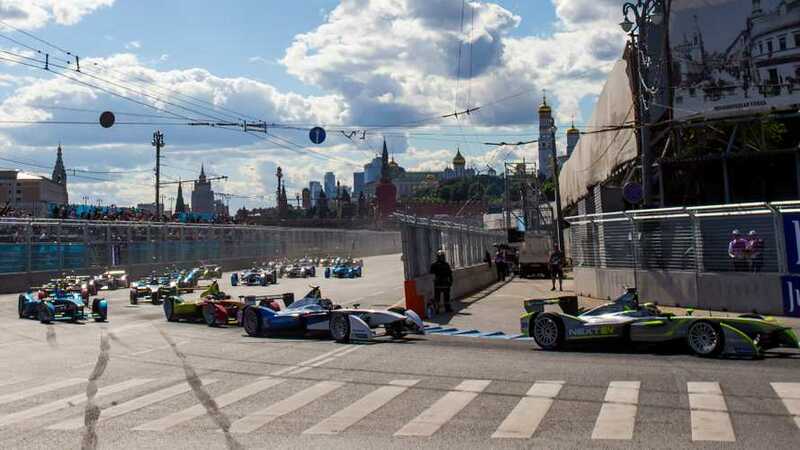 Here's complete race video of Formula E in Moscow. 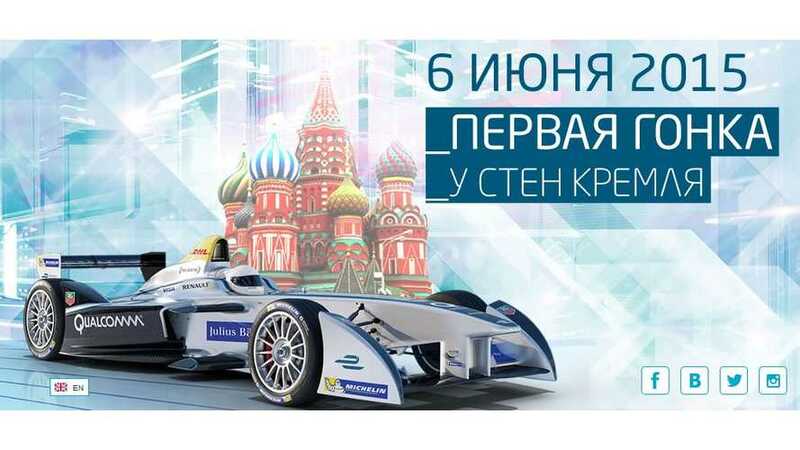 Formula E heads to Moscow for its next race on Saturday June 6.